Location: State Route 30 between Roxbury and Grand Gorge. * The Transfer Station is closed on all holidays. Recyclables and trash should be in clear plastic bags, and newspapers and cardboard should be stacked and tied. If you care to donate your deposit bottles and cans, the Scouts have a deposit shed at the Transfer Station. 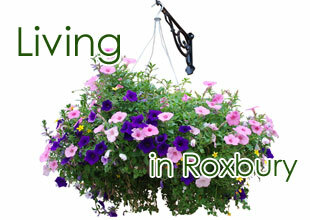 Transfer Station permits are available to residents of the Town of Roxbury and can be obtained at the Town Clerk’s office for a fee of $1.25.